The end of the Great War proved a disappointment to Italian nationalists. Though Italy had gained those parts of “unredeemed Italy” she had demanded in the Treaty of London, the nationalists had wanted even more lands. The nationalists had hoped the war would make Italy a great power in the eastern Mediterranean; but, instead, the war’s end brought only hardship. The cost of food, rent, and other necessities of life had risen greatly. Many soldiers returning from the war were without jobs. 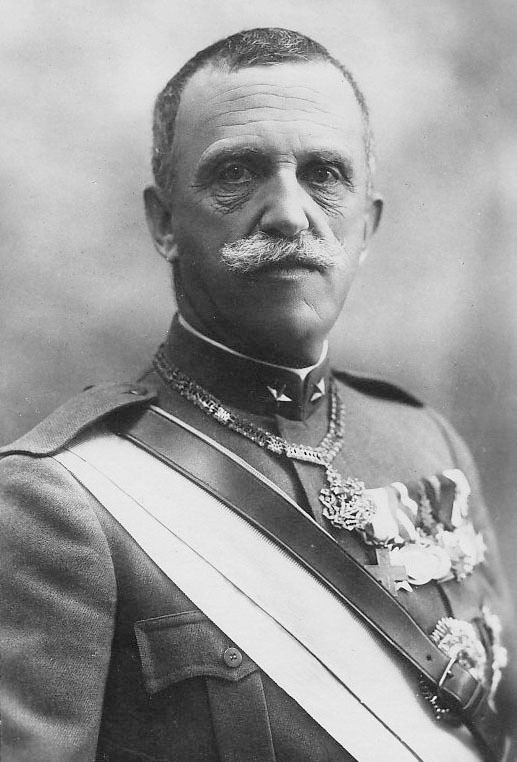 King Vittorio Emanuele III’s prime minister and the Chamber of Deputies seemed incapable of solving the country’s problems. Having lost trust in the Liberal parties that had been running the country, large numbers of discharged soldiers and workers turned to the socialists, who thus won a great many seats in the Chamber of Deputies in the election of November 1919. Unlike other cities he had conquered, Moscow sent no delegation of citizens to greet Napoleon. No crowds of common folk waited to hail him as a deliverer, as had happened in other places. Napoleon met no one, for scarcely anyone was left in the city. After receiving the news that Kutuzov would not defend Moscow, her people— about 200,000 of them, the rich and poor, the high placed and the lowly—had gathered what they could of their possessions and fled. It was an empty, silent city into which Napoleon made his triumphant entry on September 16, 1812. That day, the emperor of the French took up his quarters in the Kremlin, the ancient abode of the tsar of the Russians. From its windows, he could look out on the strangely beautiful city, so different from any other city in Europe. It was a city of wooden tenements and elaborate palaces, of “modern” 18th-century structures alongside fanciful churches that seemed like visions of fairyland. It was the legendary capital of that strange oriental land, Russia, and it now belonged to Napoleon I, Emperor of the French! But, that night of September 16, Napoleon’s wonder and pride turned to foreboding and dismay. From those same Kremlin windows he now saw flames arising in different sectors of the city. Soon he learned that these were not isolated fires; as night gave way to day, it became clear that fire was rapidly laying waste to the wooden structures of the poor as well as the stately palaces of the rich.